Our knowledge of your operations means we understand handling your payroll, insurance and superannuation can be time consuming and costly. 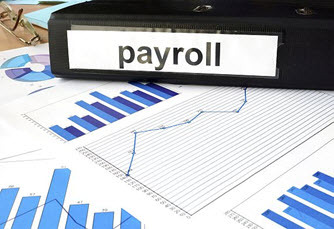 Western Work Force’s flexible and efficient Payroll Management Services ensures your payroll requirements are accurately completed and personnel are paid on time. Contact Western Work Force on (08) 6161 2177 to start the process today or submit an online enquiry to find out more about our comprehensive services.